Flying Chalks menawarkan berbagai Study Camp di negara-negara di seluruh dunia. 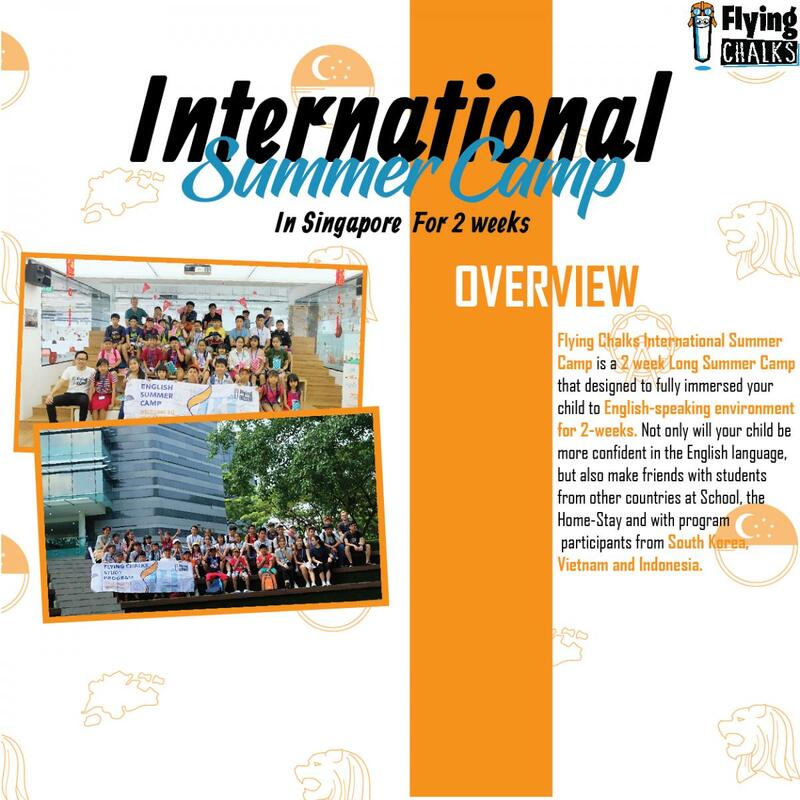 Ini termasuk English Summer Camp, Winter Camp dan Spring Camp di Singapura, Malaysia, Vietnam, Australia, dan lainnya! Cari tahu lebih lanjut tentang Kamp Studi di bawah ini, atau hubungi tim kami untuk mencari tahu lebih lanjut. I went to Singapore to study with my children on winter vacation. I searched the internet hard and found the Flying Chalks. I had a similar program, but Flying Chalks was offering whole different program that children could have real life experiences of studying abroad. Park Ji-hyun, who explained it, was very kind. 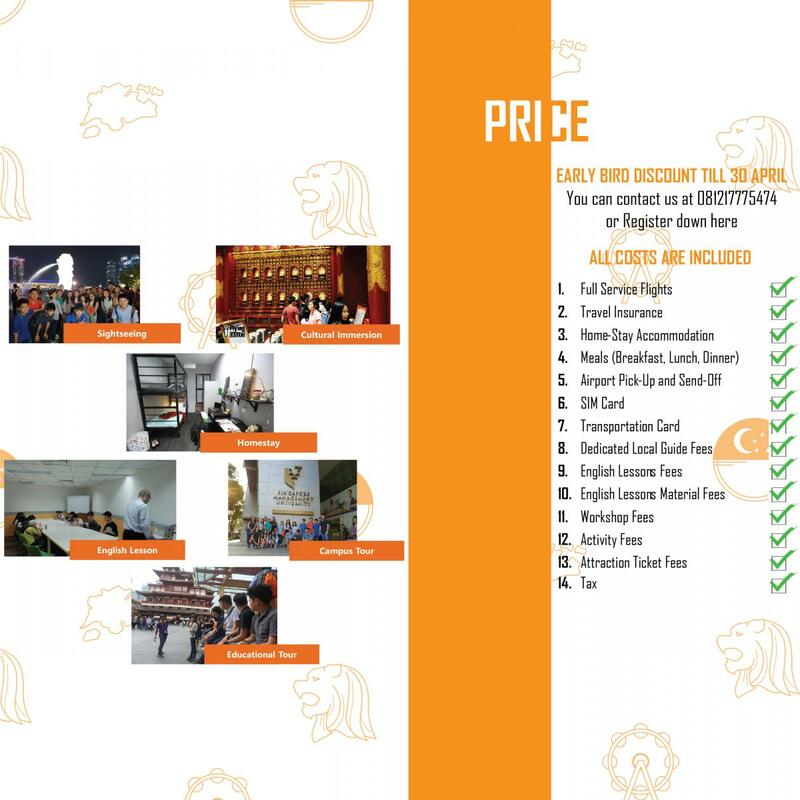 The cost was the same as other places, but the discount was also given, and the program was so good that we decided to proceed. I feel like I should send them to the place where care will be good. They wanted to help me all the way from my baggage, flight bookings and hotel reservations to the airport. I sent my children to GEOS, a language institute that they recommend, but I actually had a lot of trouble with the language schools. I was worried GEOS have too much Korean so my child won’t learn English, but Flying Chalks ensure me they will be blend with other nationalities. Particularly, I chose the Flying Chalks program because of the language training + local experience program. 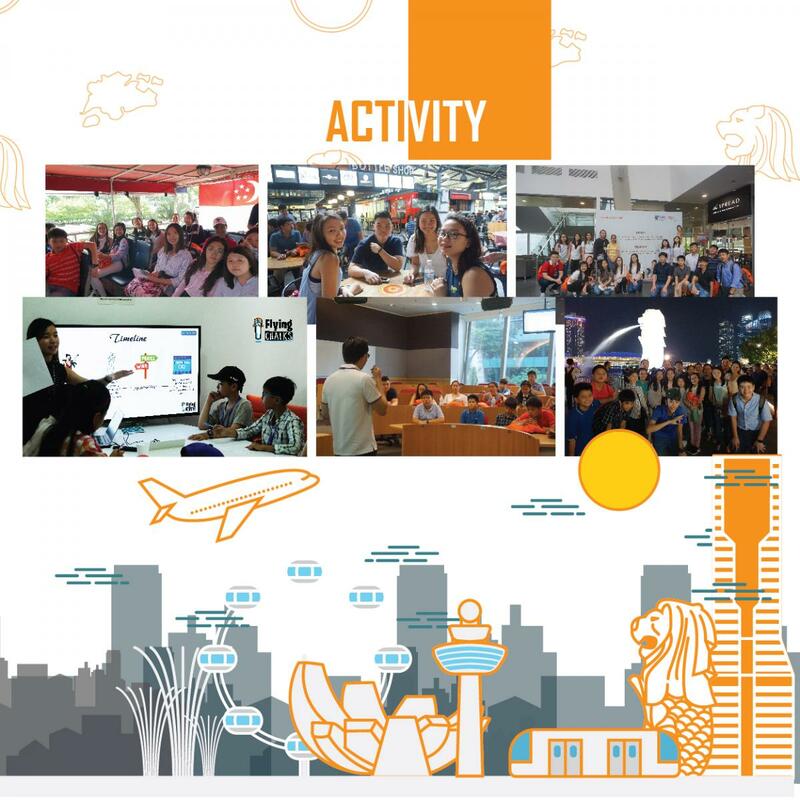 I liked the various cultural experiences, exchange programs with foreigners, and the Singapore University campus tours. It was not exactly a program that was full of foreigners and exchanges as we had hoped, but I do not think there will be any programs that will do so for our children. Overall it was a very satisfying program. 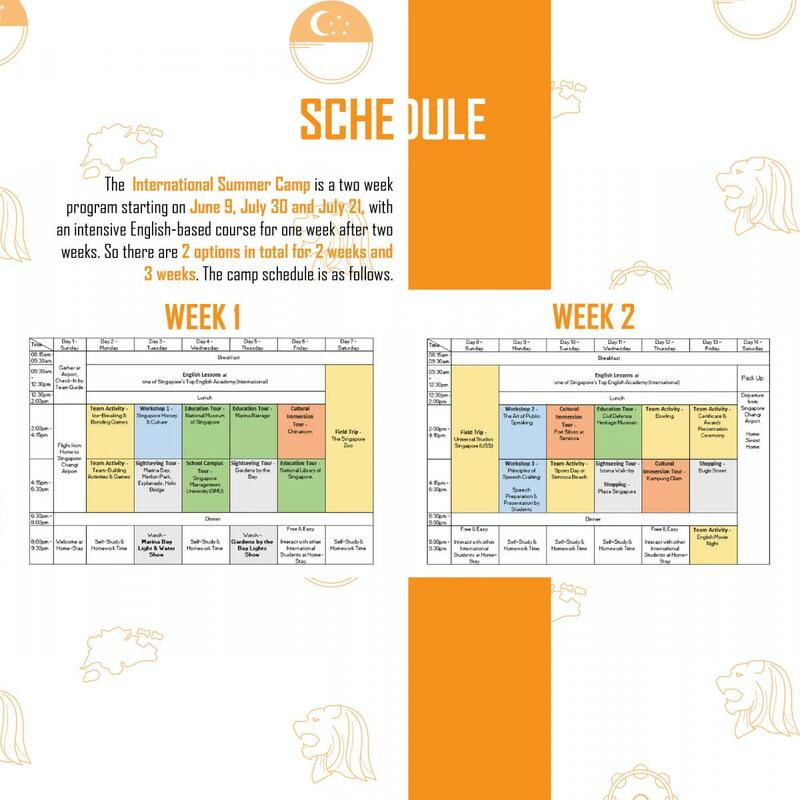 If you are planning to spend a short-term language training in Singapore for parents of middle school and high school students, I would really recommend Flying Positive. ^^ Flying chess teachers, you've been a lot of work.